Samsung is pretty well known by its smartphones, after all, we’re talking about the world’s largest smartphone manufacturer. The company also produce a whole lot of devices for home, such as TVs, Washers and more. According to a new patent, the company is planning to enter soon in the drone market. 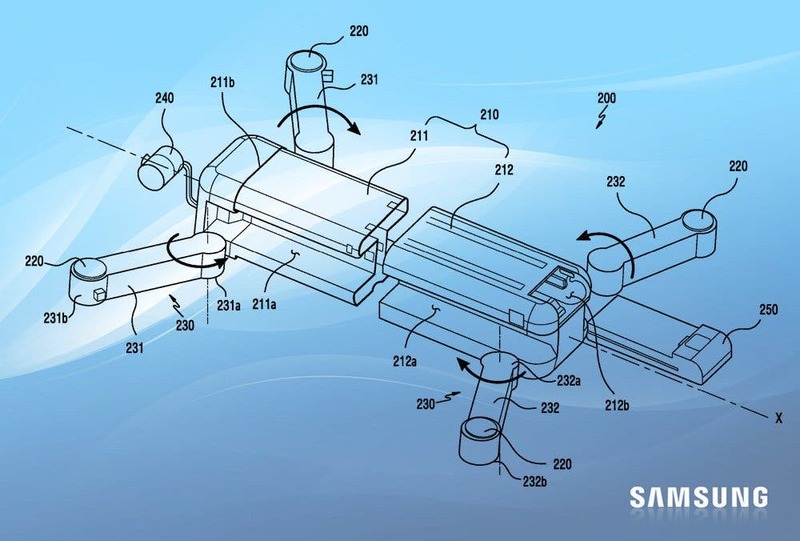 The new patent has been published by the US Patents & Trademark Office and makes Samsung the first smartphone manufacturer to seriously consider an entrance into the drone market. Apparently, the South Korean isn’t preparing a simple standard drone, but a transformable one – something that no drone maker has done so far. According to reports, this new drone will be the next-generation accessory for the company’s Galaxy lineup of smartphones. The patent describes a drone with folding arms and a lot of specific sensors. Apart from the camera, the device will come with a gyroscope, a barometer, compass, ultrasonic, temperature, ultraviolet and light sensors. Apart from the sensors it also includes standard technologies such as wireless controls via smartphone, tablet or PC. According to the South Korean firm it can be controlled through any electronic device, including any home appliance such as a washing machine or a refrigerator. 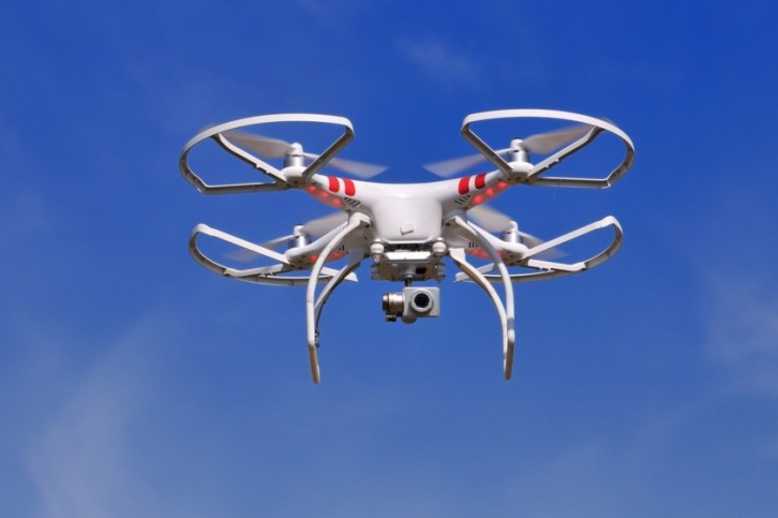 The company notes that the use of camera sensors in drones has been behind the device’s popularization in the last few years. 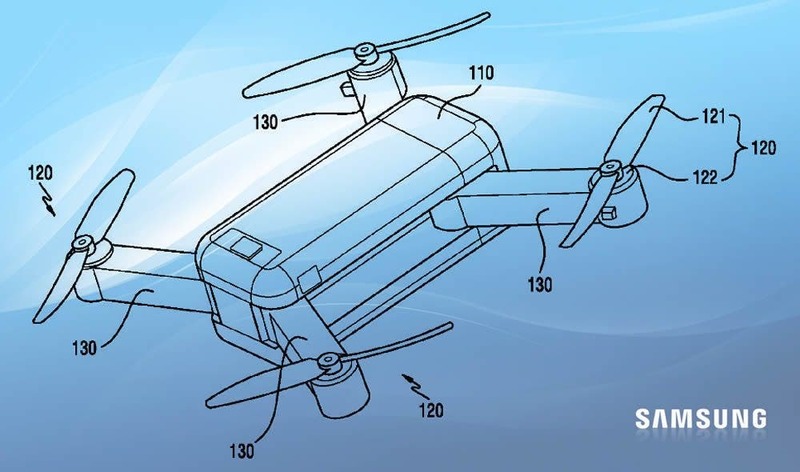 According to industry insiders, the company has applied for several design and technology patents related to drones since 2016, aiming to someday take the lead of the technology in the segment. The company’s latest patent is the fifth Samsung’s patent related to drones. The company has even overtaken IBM as the holder of more patents in the U.S.
What kind of innovations do you expect to see if, in fact, Samsung jump into the Drones bandwagon? Could the company compete with other manufacturers that have been in the segment for quite some time? Of course, money isn’t a problem for the South Korean firm.